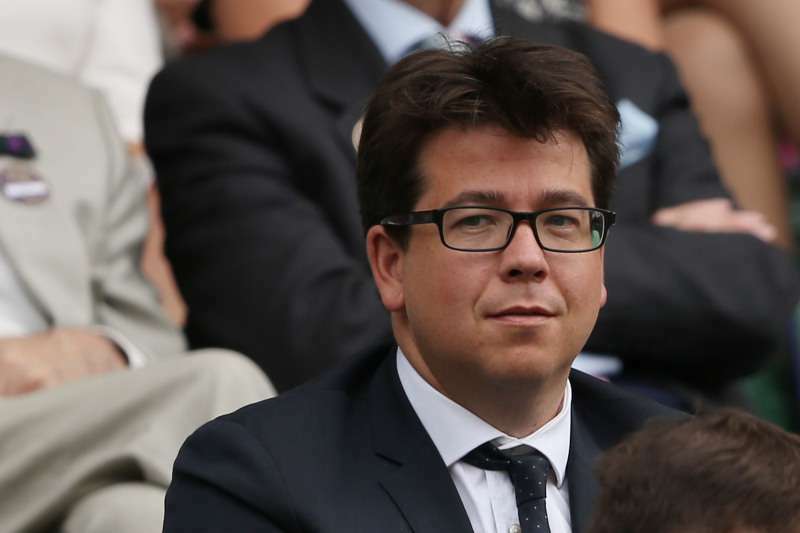 Who Is The Wife Of Britain's Most Famous Comic, Michael McIntyre? 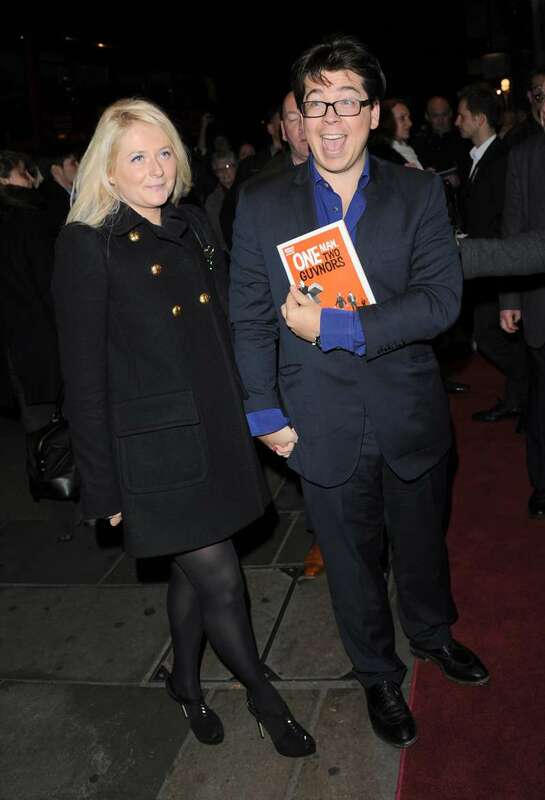 Michael McIntyre has joined the row of the funniest people in the world a long time ago. In 2012, he was named the highest-grossing comedian with £22.86 million he earned that year alone. In fact, the 42-year-old knows his success hugely dependent on his biggest supporter – wife Kitty. The couple lives in north London with their two sons, 10-year-old Oscar and 13-year-old Lucas. McIntyre married the daughter of the late actor Simon Ward and sister of the actress Sophie Ward in 2003, and they still are going strong. No one should spend that much money on something you can’t drive! It’s her day job, basically, to believe in me. Recently, it has been reported that McIntyre was robbed when he was parked by his children’s school. Two men in masks with hummers smashed the windows of his car and tore Rolex from his wrist. Luckily, Michael is not injured, but he is very shaken. 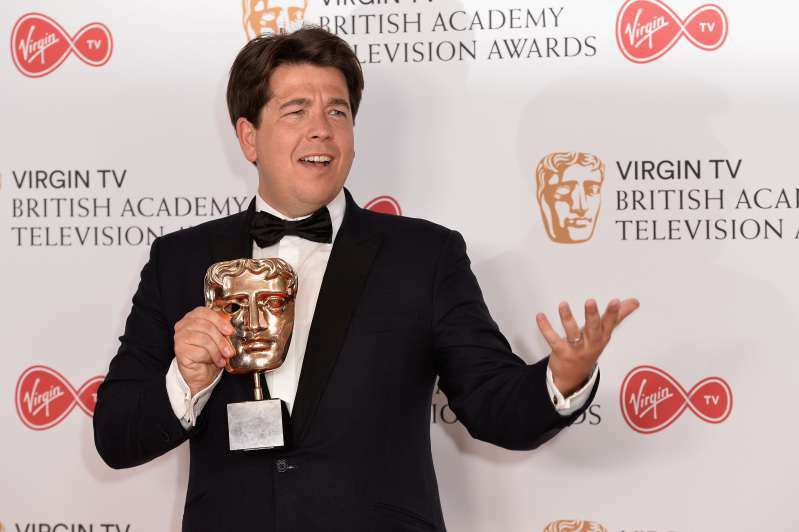 people are actually saying Michael McIntyre ASKED to be mugged because he was driving a nice car... which he's bought off the back of being successful in his career. How sick. Stop moaning about other's achievements and go make your own, you sad people. Horrible to read about what happened to Michael McIntyre... What sick individual chooses to smash into someone’s car with a kid in the back to steal a watch? That poor kid! I hope whoever’s responsible is brought to justice and the Michael and his son are alright. We are sure he can turn to his beloved wife for support and consolations.